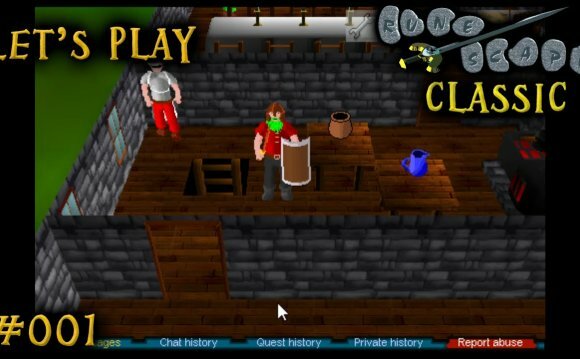 Runescape Classic (also known as RSC, RS1 or RS Classic) was the first official release of 'RuneScape' (DeviousMud being the precursor). 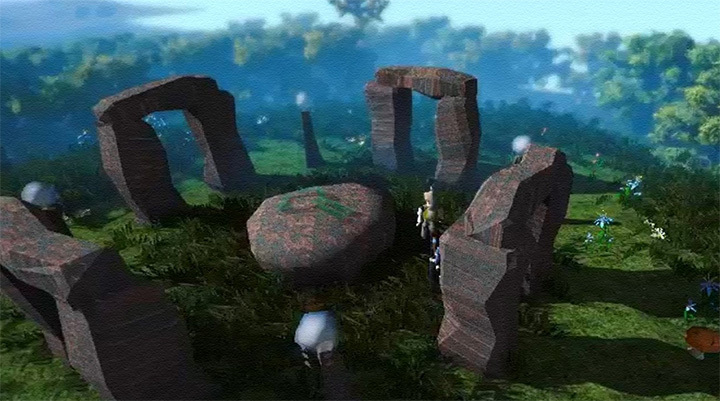 RuneScape classic was publicly released on 4 January 2001. DeviousMud (the first original name of RuneScape) is the forerunner of RuneScape Classic, created by Andrew Gower (one of the founders of Jagex) in 1998. DeviousMud was created using Java and 2D Graphics. Although never officially released, Andrew Gower re-wrote it and opened a beta, the beta was open for one week before removing. 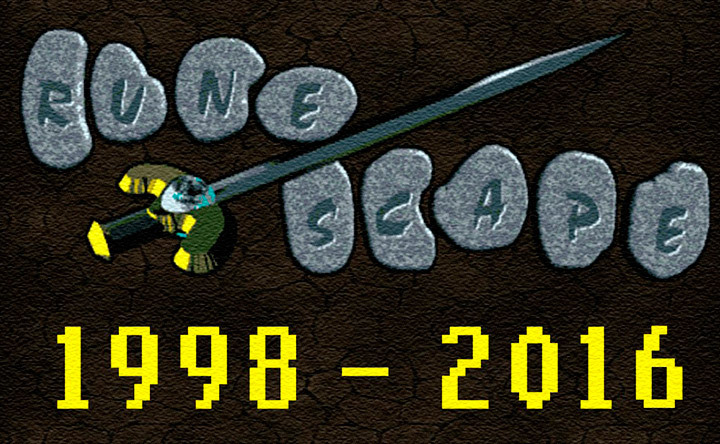 After great success, on the 4th of January 2001, RuneScape (known as RuneScape Classic today) was opened to everyone. Later that year, Andrew Gower, Paul Gower and Constand Tedder formed the company Jagex. On the 27th of February 2002 the members expansion was released. RuneScape Classic was then replaced by RuneScape 2 on the 29th of March 2004, RuneScape 2 was then the live version of the game. On the 4th of August 2005, Jagex stopped and closed down the free version of RuneScape Classic and so it remains the same today. RuneScape Classic is still open to those who have access, although it receives little attention in regards to support, such as content, it still receives minor bug-fixes found within the game. The same user account is used for all three games (RSC, OSRS and RS3), but items, skills and progress on each are separate. On the 15 of January 2006 players who had logged into Classic during the 4th of August 2005 and the 15th of January 2006 could access and play RuneScape Classic. There were numerous reasons why- one being the cost of running the Classic servers. Jagex has since occasionally re-opened RuneScape classic to members only with an update on the 11th of November 2009. After the first re-opening of Classic, Jagex decided to re-open the servers to members, old and new every six months. 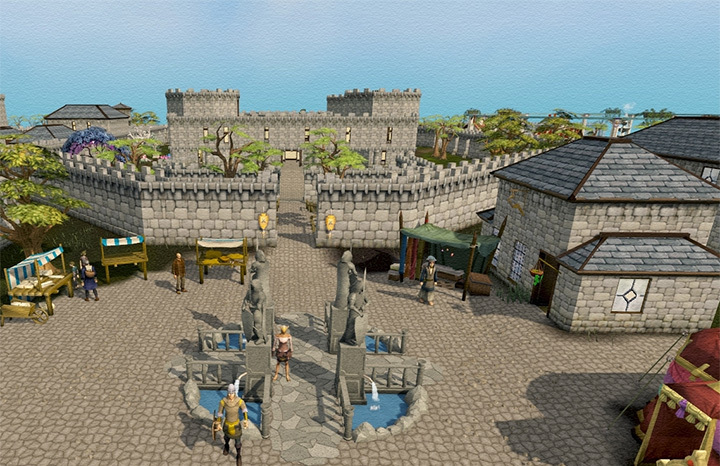 However RuneScape Classic was then discontinued in 2011, no new members were able to gain access to the servers until RuneScape's 15th anniversary in February of 2016. The only way to access the servers is from logging into RuneScape Classic during the opening weeks. On the 27th of November 2007, Jagex made the decision to close down the RuneScape Classic forums for non-RuneScape Classic players. 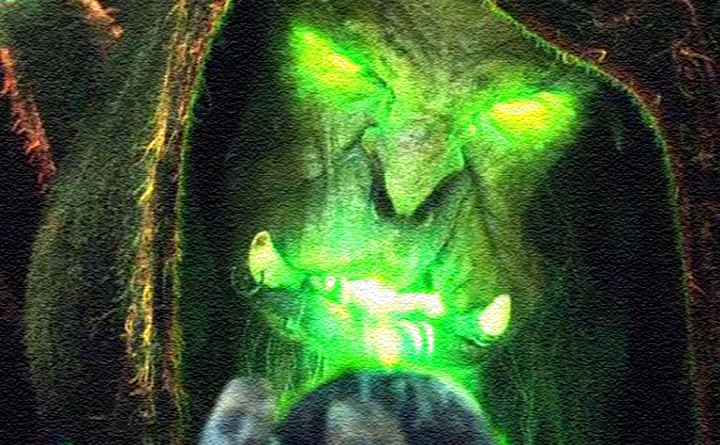 Although the forums were closed down, there was a thread running in the RuneScape General forum for those who wished to sign if they wanted to keep on using the forums. After many suggestions and complaints by those who missed the opportunity to sign, SteveW (a Jagex employee) added a new sticky thread to the Forum Feedback forum for others to sign, provided their account was a RuneScape Classic account.